At here in the Southern parts of the United States, I can say that some folks enjoyed "Christmas In July" whether its Semiannual Sales at stores to dreaming of snowflakes in the mist of hot, humid Summer Day!! I am one of these individuals and to start off my personal "Christmas In July" with ....SNOW!!! 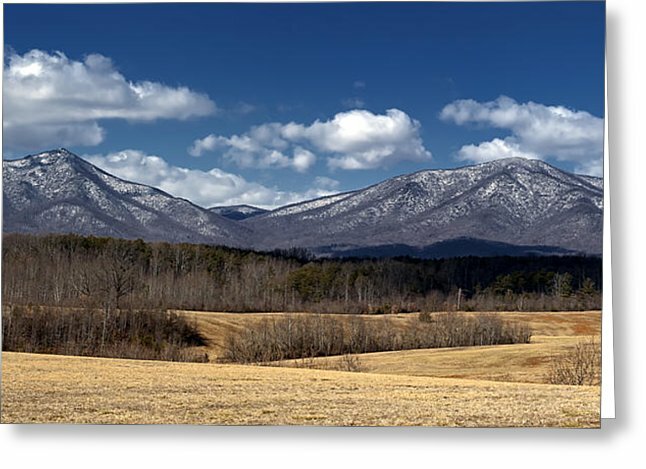 Living at the foothills of our Blueridge Mountains here in Lynchburg, Virginia, I have seen snow onto of the Peaks of Otter towards the northwest region of the mountains for the last 16 years!! Snow makes everything seem peaceful, serene, and beautiful as it comes from the sky above and covers everything it touches!! For a while everything outside looks like a "Winter Wonderland" thanks to God's wonderful weather creation!! I also love the signs of wildlife such as birds and other city creatures come out to search for food and play!! As a parent, I enjoyed watching the wonder of snow through my son's eyes and his experience!! What are your favorite thoughts on think of snow in the summer time or any aspect of Christmas in July?